We Bought Building Sand and Stone. Why? 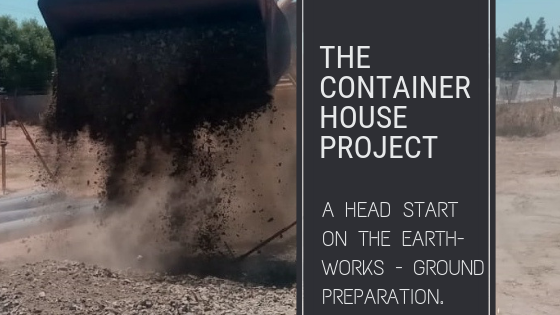 It seems a bit crazy to buy lots of building sand and stones for our shipping container house when we have tonnes of the stuff right under our feet. 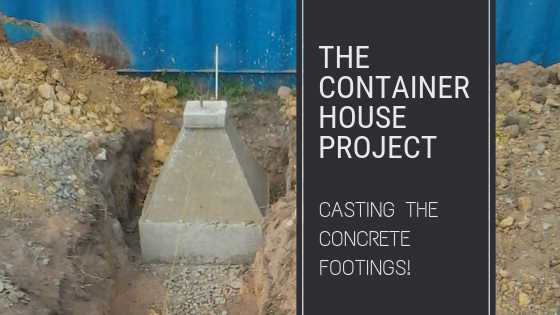 There is a reason why we have done so, and this post explains what we bought and why we bought it. 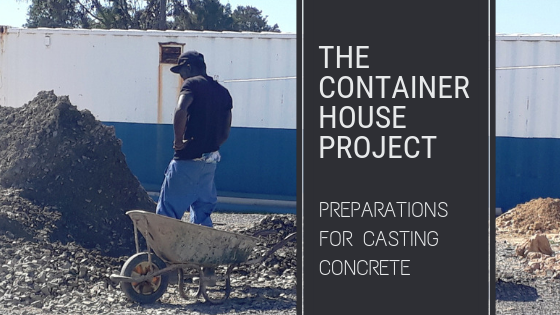 Building a home is kind of like baking a cake; you use different ingredients for different purposes, depending on how you want the end product to turn out. 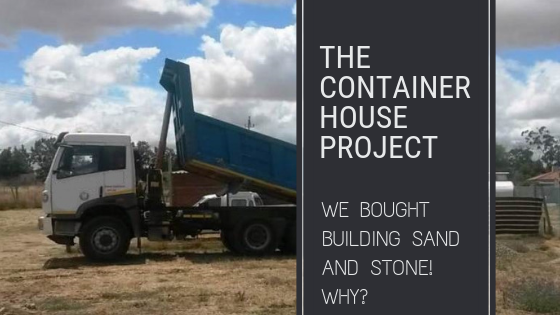 Continue reading We Bought Building Sand and Stone. Why? 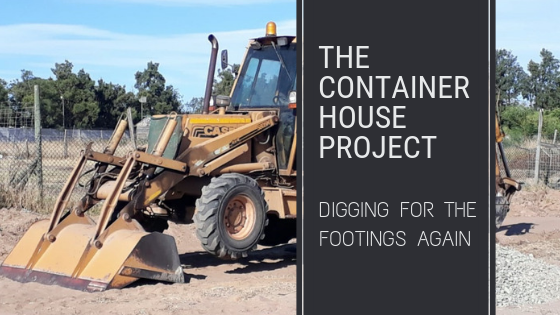 Each mundane chore completed brings us a little closer to the day we can finally move into our new shipping container house. 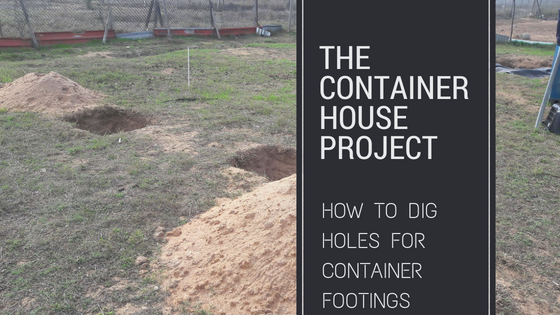 So even seemingly boring chores such as digging holes for the container footings can be more exciting than you expect.